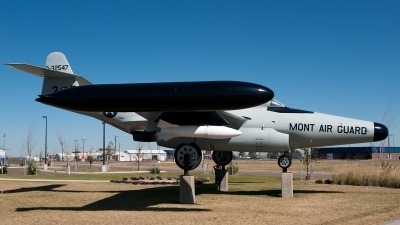 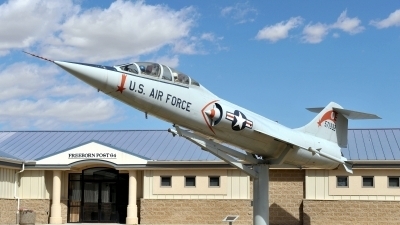 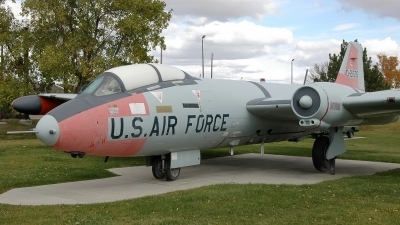 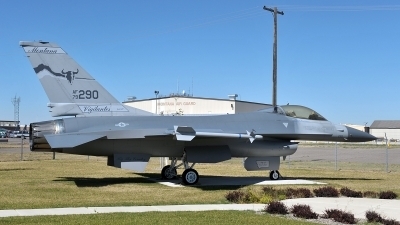 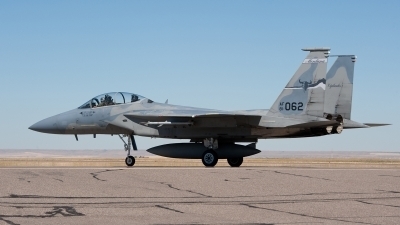 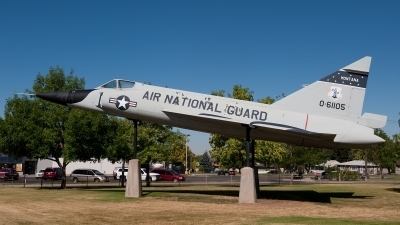 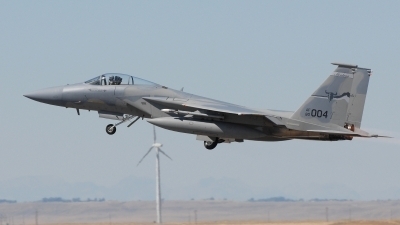 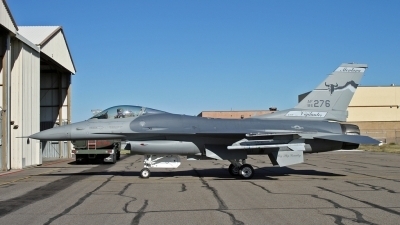 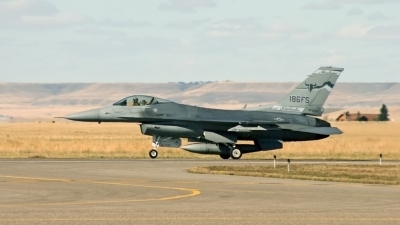 186th FS Montana ANG. 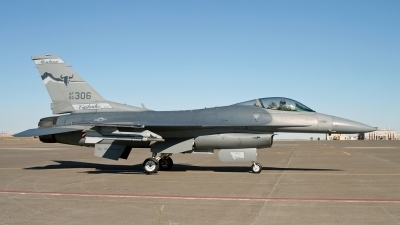 To Italy as MM7246, crashed 22 May 2006 after collision with F-16A MM7263. 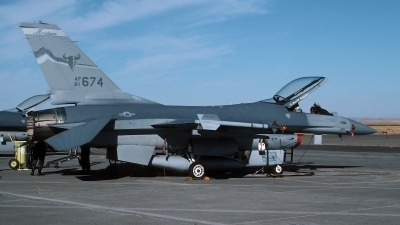 Both pilots ejected safely. 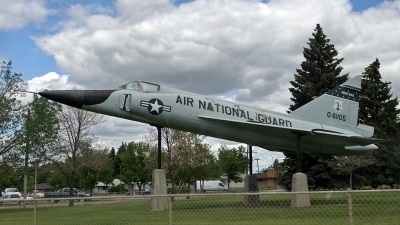 Put on a pedestal at Lions Park near Malmstrom AFB. 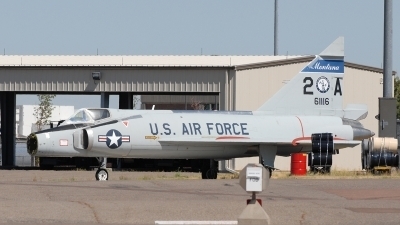 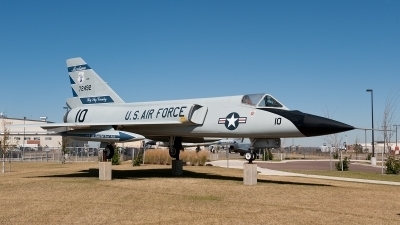 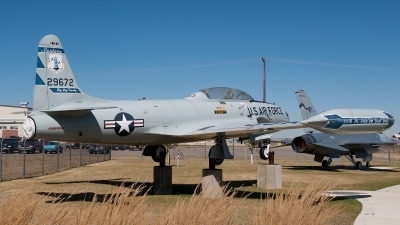 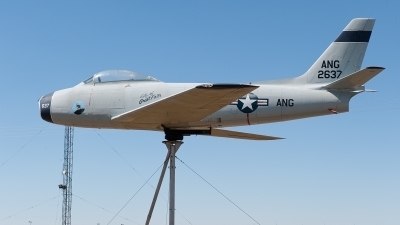 Early F-86A model diplayed as 2637 and functioning as weather vane ! 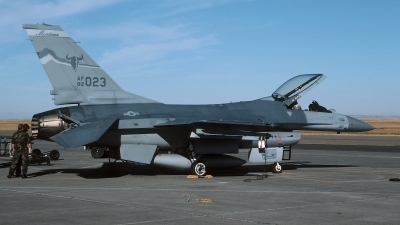 MT ANG mks (this unit never operated the F16A). 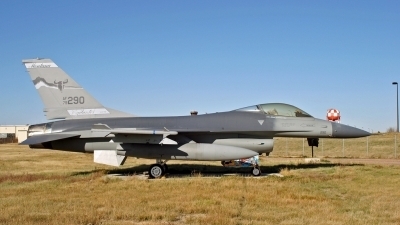 MT ANG / 120FW 186FS "Vigilantes". 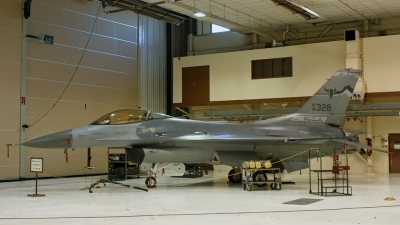 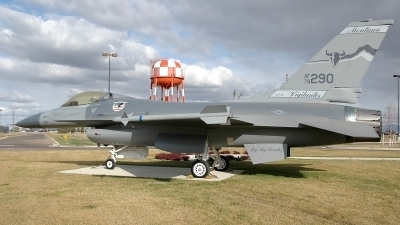 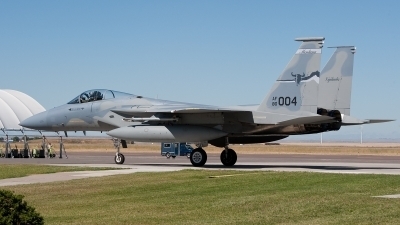 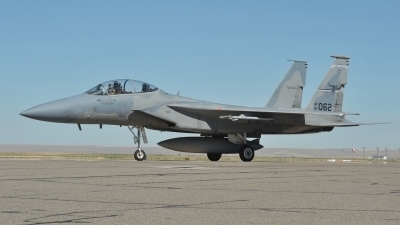 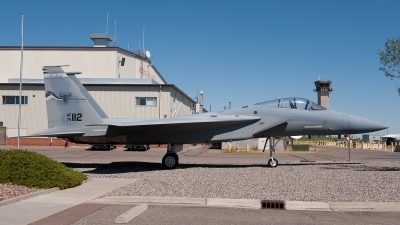 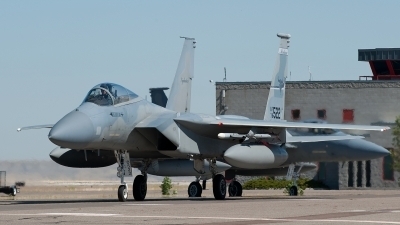 History, converted to F-15C/D in 2008.